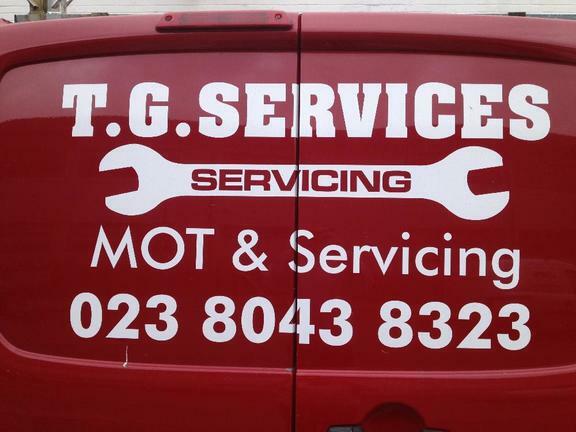 Choose TG Services for your car servicing and car repairs. 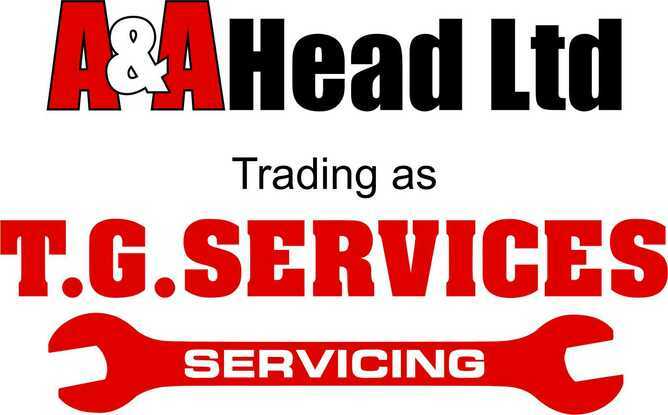 We can a carry out different levels of servicing on most makes of cars and vans at a competitive price. Collection and delivery service available for your vehicle. Timing Belts (Cam Belts) are a critical component your car’s engine and need changing at certain mileage intervals or after a certain period of time. 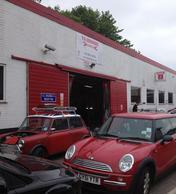 We are happy to advise how often the timing belt on your car should be changed. 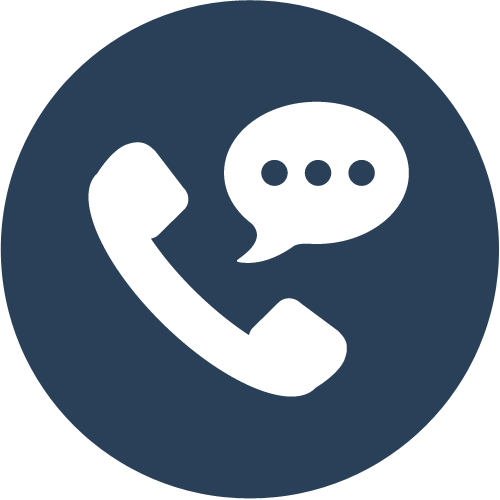 Preventative measures are far better than a costly repair at a later stage. We can also supply a wide range of batteries, the top end of which (Bosch) come with a 4 year warranty. Shock absorbers are a component that many people pay little attention to. Their efficiency can decrease without the driver actually noticing and cause extra wear to tyres, wheel bearings and steering components. We are happy to offer a free health check on your shock absorbers and suspension. Whatever the outcome of the service, we specialise in brakes, clutches, gearboxes, tyre changes and sophisticated diagnostics as part of our normal day’s work so your car / van is safe in our hands. We can offer same day repairs (subject to certain criteria) on MOT failures to get you back on the road as quickly as possible. If repairs are likely to take a little longer, we can offer you one of our free courtesy cars (subject to availability).